For many years I have been writing what has been described as one of the most credible Everest opinion blogs out there. I write about trekking and mountaineering from the often silent perspective of the commercial client. 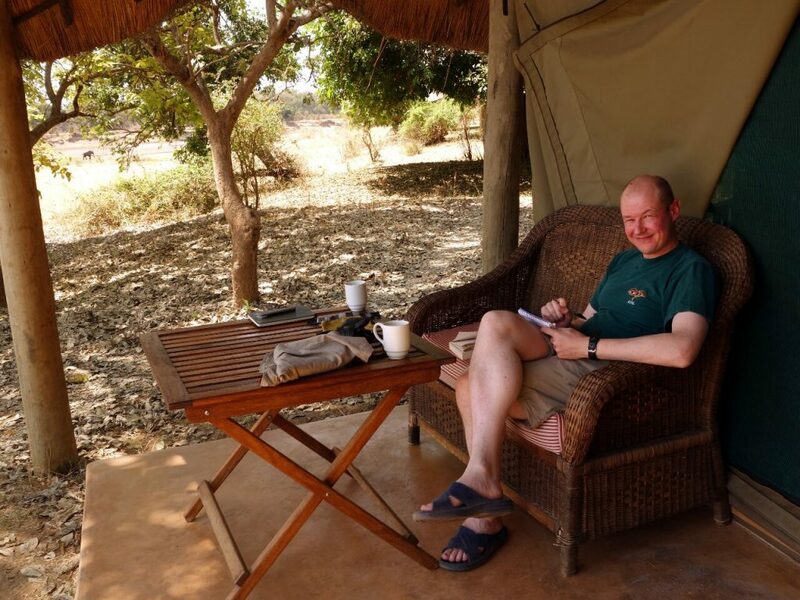 For over a decade I have been exploring the world’s greater mountain ranges and keeping a diary of my travels. As a writer I strive to do for mountain history what Bill Bryson did for long-distance hiking. Several of my expedition diaries are available as quick reads from the major online bookstores. 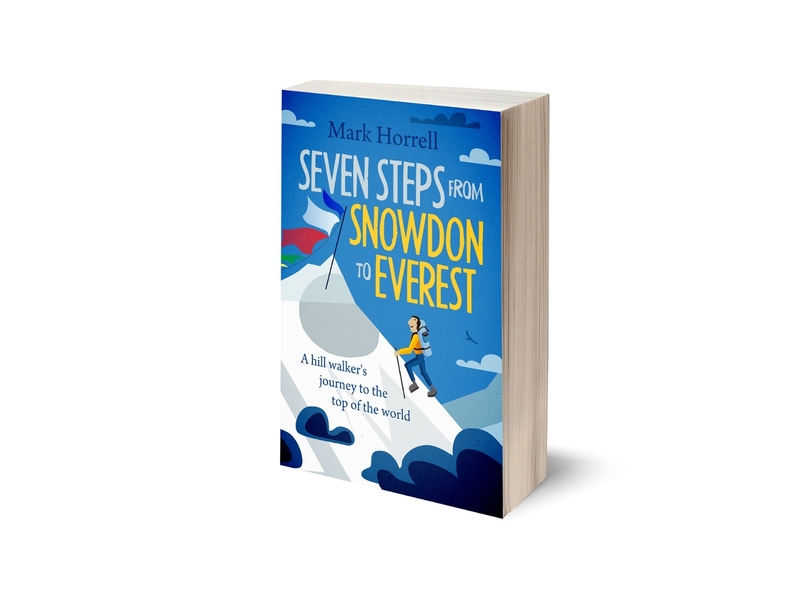 My first full-length book, Seven Steps from Snowdon to Everest, about my ten-year journey from hill walker to Everest climber, was published in November 2015. My favourite mountaineering book is The Ascent of Rum Doodle by W.E. Bowman. In my spare time I’m a trustee of the charity CHANCE, which provides sustainable aid for education in Nepal. 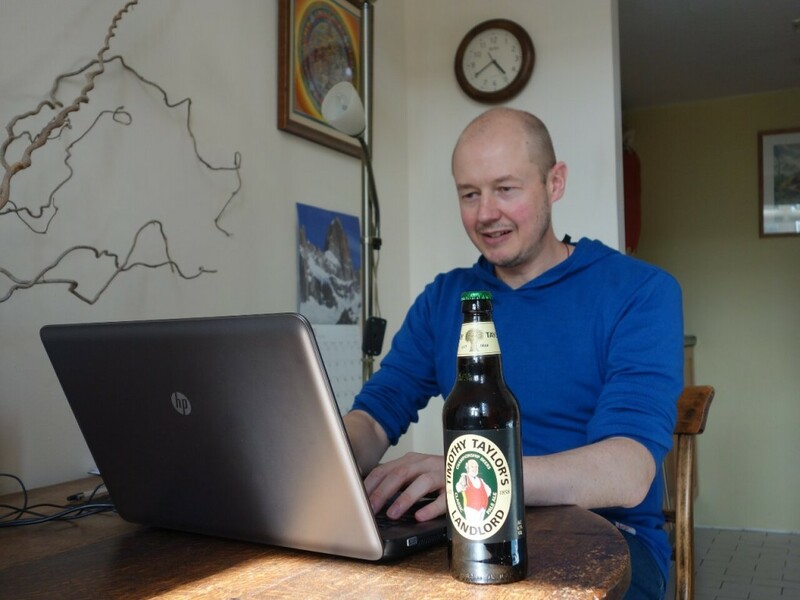 To receive my weekly blog post about mountains, occasional news about my books and writing, and a free ebook, you can sign up to my email list. Here I am tapping away at my book. I’m not allowed the beer until I’ve written at least 2,000 words.